We are delighted to announce that Mooji’s book Vaster Than Sky, Greater Than Space will be published by Hodder & Stoughton in the UK and many other English speaking countries around the world. To celebrate its release, two live events are being offered in London where you may immerse yourself in the presence and pointings of this great spiritual Master. In Satsang, Mooji guides, challenges and responds to questioners with wisdom, love, humour and searing honesty. Through his presence and direct pointings to Truth, the unfading love, joy and peace that so many are searching for are revealed to be our very nature and Self. 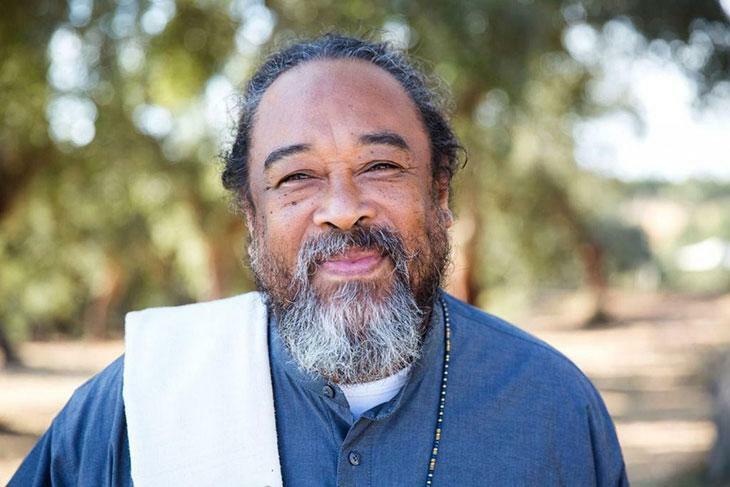 Satsang with Mooji is a compelling invitation to all who are called to discovering this timeless Truth. Welcome! Booking is essential: www.alternatives.org.uk.